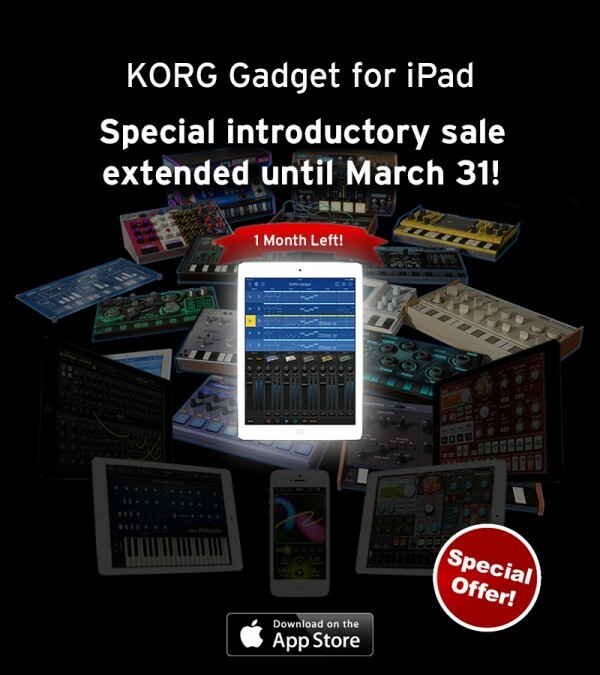 Due to popular demand, the special introductory 25% OFF sale of ”KORG Gadget for iPad” has been exteded through the end of March. Don&apos;t miss your chance to take advantage of this special sale! 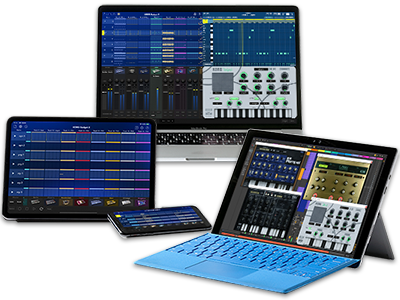 Home News KORG Gadget for iPad : Special introductory sale extended until March 31!